The most recent installment in our “How To…” Video Library is now available! “How To…Use LinkedIn to Boost Your Law Practice and Brand” will help answer all your burning questions about the professional social media network. Speaker: JCat Group founder and principal Jill Manuel is broadcast news and digital integration specialist, content creator, social media strategist, coach, and journalist passionate about helping you leverage the power of digital, especially LinkedIn to reach your goals. Jill spent over 20 years leading broadcast TV newsrooms for FOX, Tribune, Scripps, and CBS, winning numerous awards including a Peabody, and multiple Emmy and Edward R. Murrow awards. 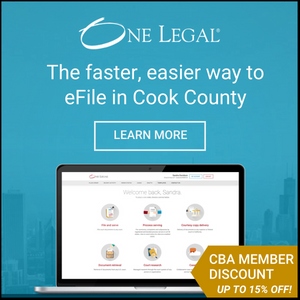 Get your burning questions answered about how to use LinkedIn for professional advancement from Jill Manuel of JCat Group in the CBA’s new, free “How To” Law Practice Management video.